The Formula One title race, for the constructors and drivers, has been one of the most closely contested affairs that we’ve seen in many years. Heading into the summer break, Lewis Hamilton and his Mercedes had crept back into the lead following wins in Germany and Hungary while Sebastian Vettel and Ferrari had slipped from the top after retiring at the Hockenheimring. Twenty-four points separate Hamilton and Vettel while Mercedes only lead Ferrari by ten points. In a season where marginal differences have split the two frontrunners for the championships, Lewis Hamilton has outlined the areas which his team need to improve. The main focus now is Formula One qualifying. At the 12-race mark of the season, only one pole had gone to a car not belonging to Mercedes or Ferrari, which was Daniel Ricciardo’s show-stopping performance in Monaco. Of the remaining 11, only one pole has gone to a driver not named Sebastian Vettel or Lewis Hamilton – Valtteri Bottas’ topping qualifying in Austria. 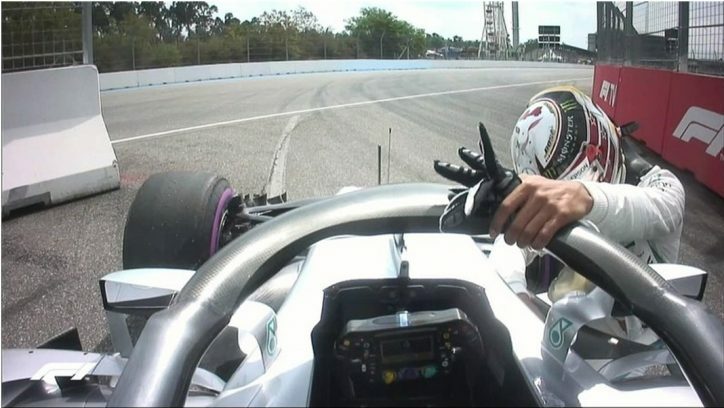 On average, Vettel has recorded a remarkable 2.08 qualifying position with Lewis Hamilton at second-best with an average starting position of 3.17. However, the two split poles five apiece, meaning that Hamilton has been less consistent when aiming to start on the front row. Of course, his numbers are substantially mired by his 14th place in Germany which he emphatically turned into a race win. Vettel has only started outside of the top three once—in Hungary—while Hamilton has missed out on a top-three race start four times. 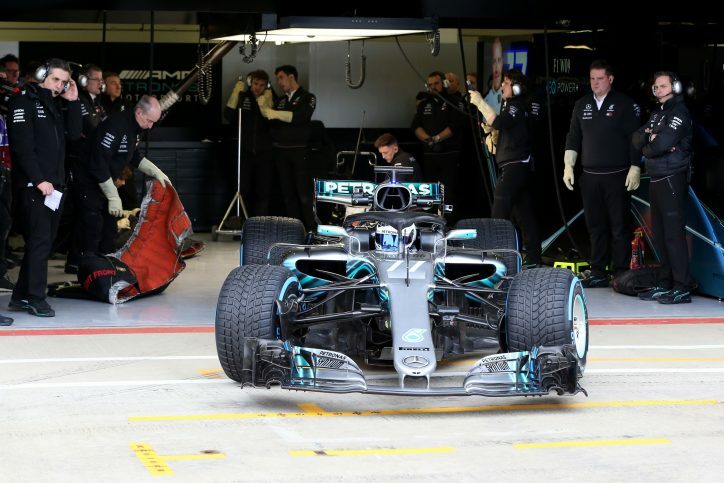 Lewis Hamilton, and the Mercedes team, has identified qualifying as being their weakness during this season, with the British driver saying that they need to do better than their current rate of winning poles. He continues, stating that in the race, they can certainly battle their way to victory, but taking poles away from Vettel is their current focus. Leading in the standings with nine races to go puts Mercedes in the driving seat, but chief engineer James Allison believes that they have their Ferrari counterparts beaten on most race days as well. He says that while Ferrari boasts more horsepower than their cars, Mercedes has them beat in their ability to navigate corners, which has translated to them leading in the constructors’ and drivers’ tables. 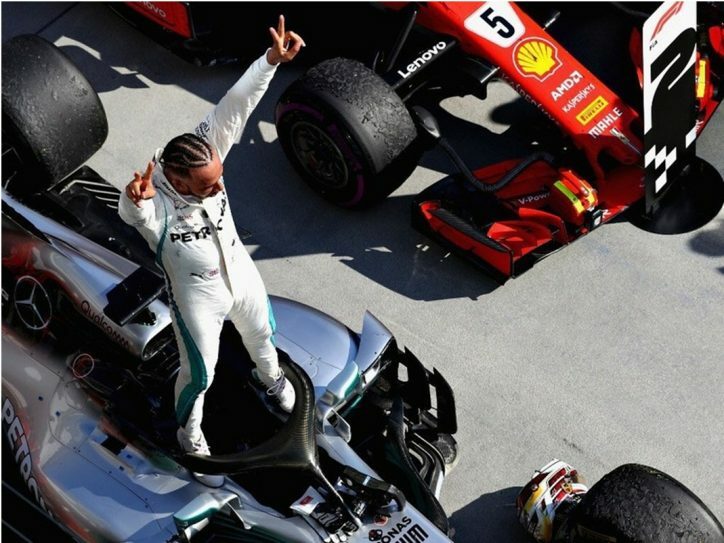 There is a long way to go in the Formula One season, but the lead achieved by Mercedes and Lewis Hamilton by the summer break has them favored to hold out and win it all, with both Hamilton and Mercedes to win their championships in the F1 betting at 2/5. With the skill and composure of Hamilton plus top-class factory, the Brit’s lead in Germany is expected to have a huge impact on the final standings. If Mercedes do manage to improve their qualifying efforts and begin to take pole more frequently than Sebastian Vettel, they could quickly create an unreachable lead. Lewis Hamilton and Valtteri Bottas have had to battle for much of the season, so getting pole more often should translate into an easier run to the finish line as the two can certainly hold their own when leading the race.